Arts Access Australia has a strong reputation for working collaboratively with government and key stakeholders to create change in Australian policy and practice. Following are our current areas of focus. 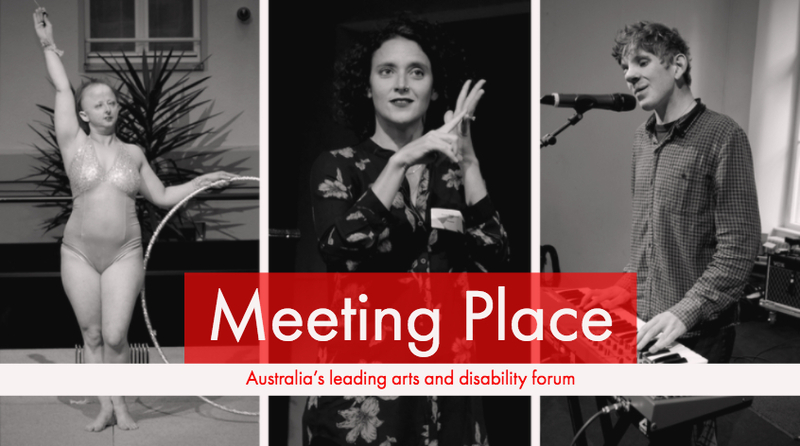 Meeting Place is Australia's leading arts and disability forum and the signature event of Arts Access Australia.